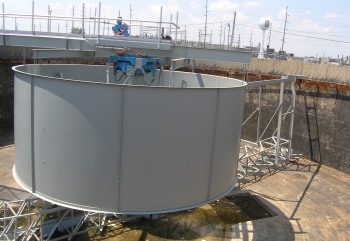 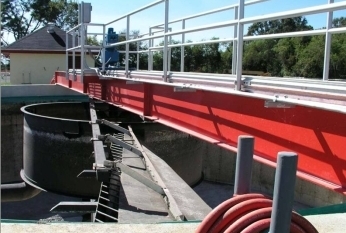 INDUSTRIAL PROCESS CLARIFIERS ACCOMPLISH SOLIDS/LIQUID SEPARATION IN MANY PHYSICAL, CHEMICAL, AND ADVANCE BIOLOGICAL PROCESSES IN INDUSTRIAL AND TERTIARY WATER/WASTEWATER TREATMENT APPLICATIONS. 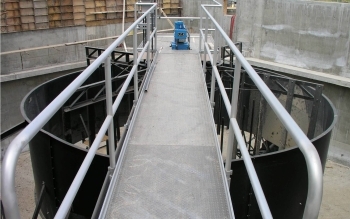 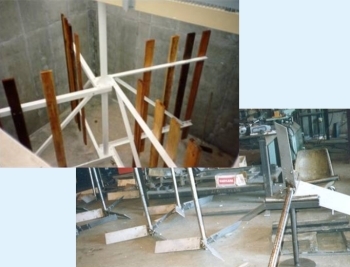 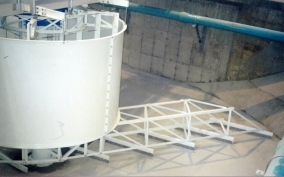 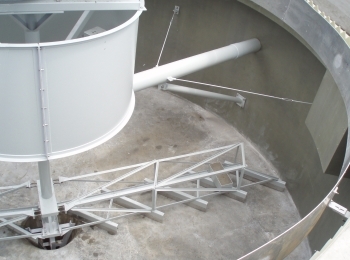 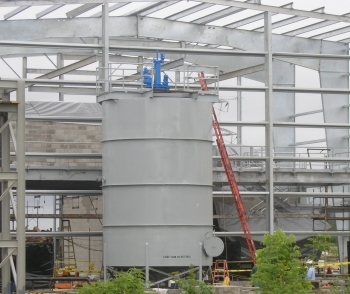 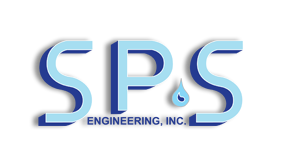 SPS MANUFACTURERS MANY TYPES OF PROCESS CLARIFIER MECHANISMS FOR INDUSTRIAL AND ADVANCED SEDIMENTATION PROCESSES. 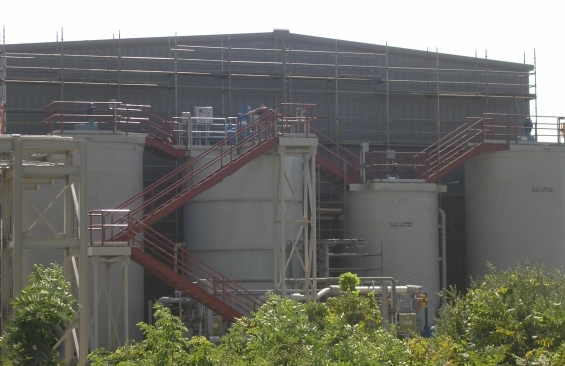 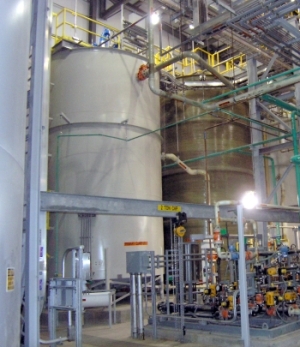 Treating raw surface/ground water, Softening, Iron & Heavy Metals Removal (precipitation), Flue Gas Desulphurization, Prior Demineralization, Prior Filtration, Chemical Processing, Remediation, Fracturing Water Processing, Catalyst Recapture, Food Processing Waste (biological), Pulp Paper, Power, Minerals/ Mining. 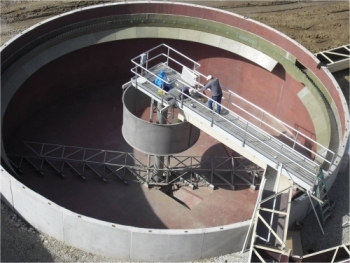 Combine: Coagulation/flocculation, Internal recirculation, clarification and sedimentation. 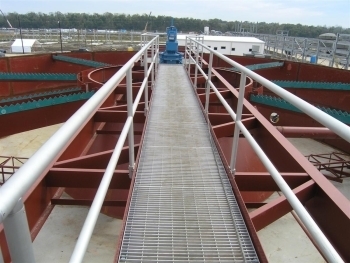 Combine: Coagulation/flocculation, clarification and sedimentation.